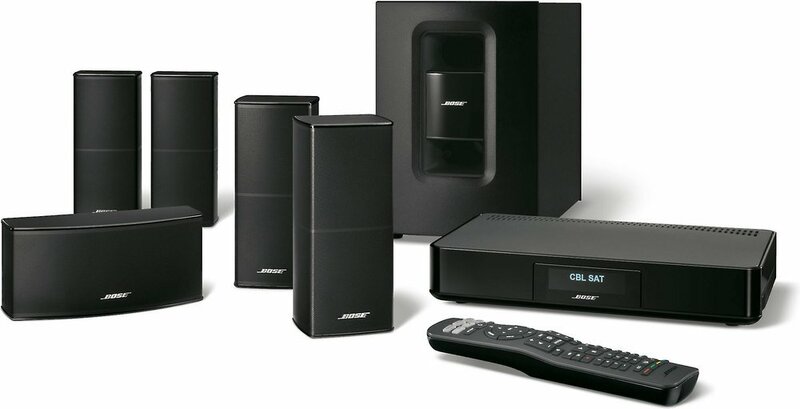 A traditional component home theatre system, also known as a surround sound system, consists of a TV, video sources, a home theatre receiver, and speakers. 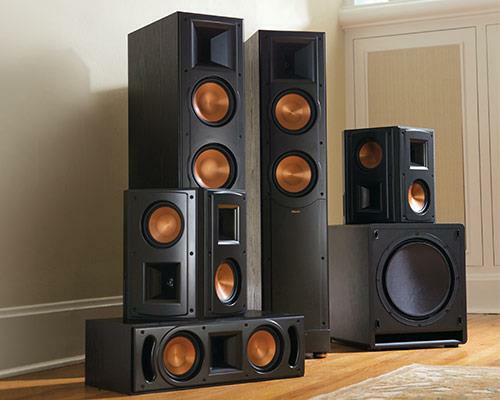 For the best home theatre experience, this is what we recommend. Blu-ray players, 4K media players, and smart set-top boxes — these are all examples of video sources that will provide the audio/video content you'll play on your home theatre system. These devices provide a wide variety of entertainment options — many connect to the Internet so you’ll be able to stream content like Netflix®. 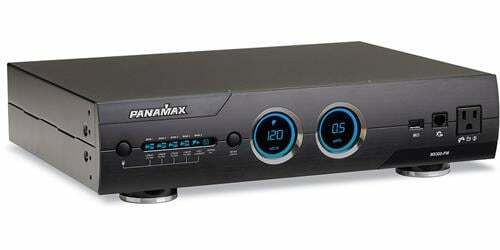 A receiver is the center of your home theatre system. 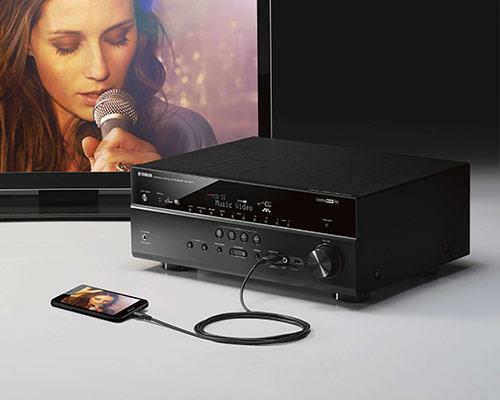 In addition to providing surround sound processing and the power to drive your speakers, today’s home theatre receivers act as a connection hub for all of your of audio/video sources and your TV. Many of our current receiver models let you control your system wirelessly using a mobile app and some let you stream music from the Internet. 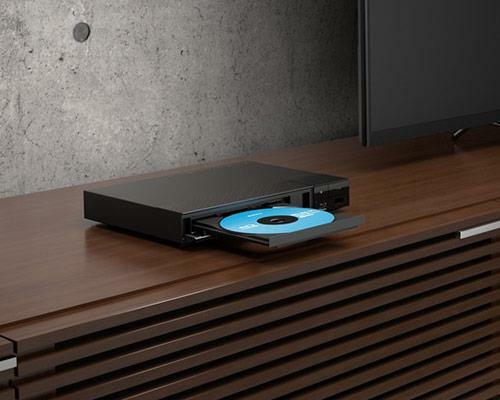 Also called "home theatre in a box," these systems include a matched receiver and speakers and sometimes also a built-in Blu-ray disc player. All you have to add is a TV or projector. Whether you're looking for the most theatre-like experience possible or a way to get great sound with a minimum of gear, we're on top of the latest trends. Check out a few below. To learn more, connect with our advisors or explore our articles and videos. Dolby Atmos is a cutting-edge surround sound format that was developed to give movie soundtracks a more three-dimensional effect. It creates a "height" layer of sound above the listener. Available for a growing list of movie titles and supported by many newer home theatre receivers, Dolby Atmos delivers the most lifelike surround sound we've heard yet. 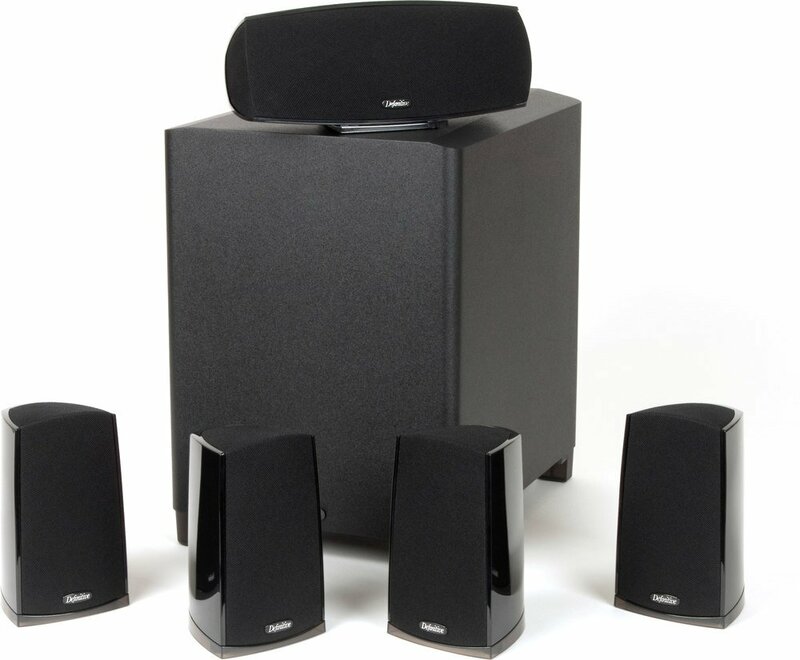 People frequently ask us about wireless surround speakers. No home theatre speaker is truly wireless, because it will need to get power from somewhere. However, some home theatre systems feature a wireless transmitter that sends audio signals from the receiver to the speakers in the rear of your room. 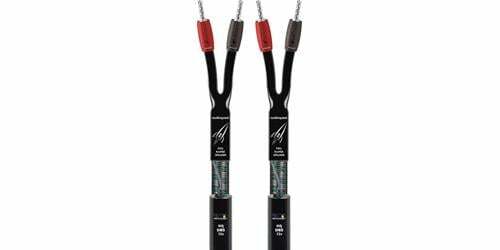 This eliminates the need to run speaker wire from the front to the back of your room. These speakers usually connect to a wireless receiver that goes in the back of your room and plugs into an AC wall outlet for power. 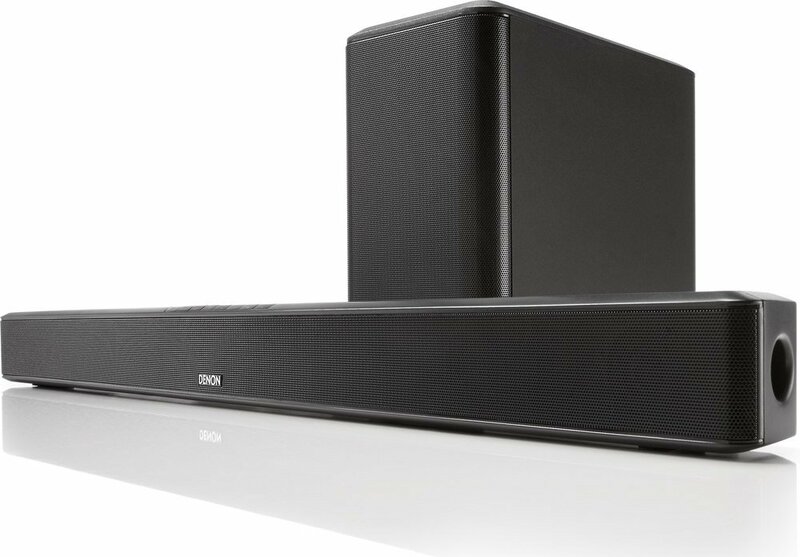 Need help deciding which receiver, speakers, or other home theatre components are right for your home? We'd love to help. Call, chat, or email with our advisors.